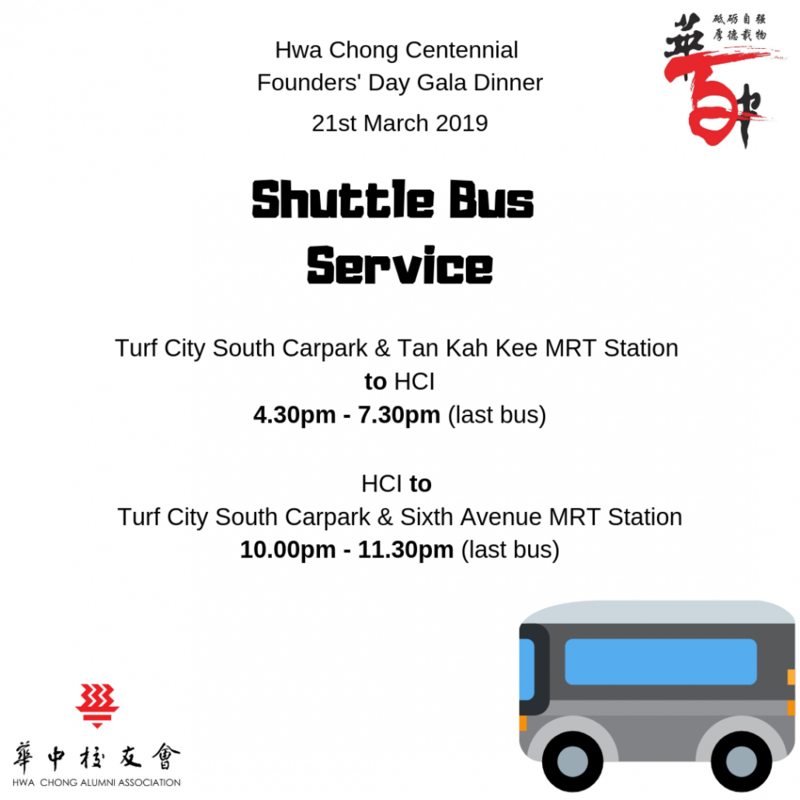 For those who have booked tables with us for the 21 March 2019 gala dinner, if you have not collected the entry passes and commemorative t-shirts, please kindly do so by 20 March 2019, Wednesday at our office (details of office address and opening hours are below). Please note that the alumni office will be closed on 21 March 2019. Please also note that entry passes are required for admission to dinner. Those who are unable to present the pass at the security check points may be denied entry to the venue. Please also take note of the attached memo which contains important admin information about the event, as well as a map of the venue. Please help to disseminate the information to dinner participants at your table. 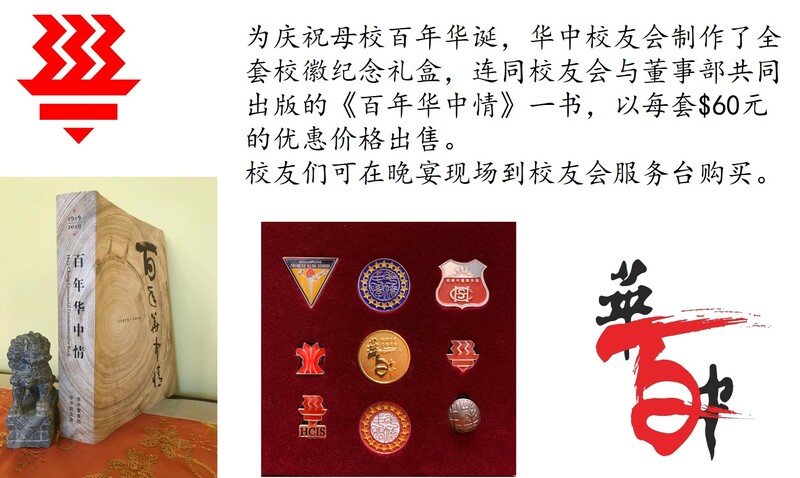 We also like to inform all that a souvenir set (inclusive of a collection of school badges and the 《百年华中情》 commemorative publication) will be on sale during the dinner at a special price of $60. We look forward to seeing you at the 21 March gala dinner. Here’s Wishing All a Happy Lunar New Year! 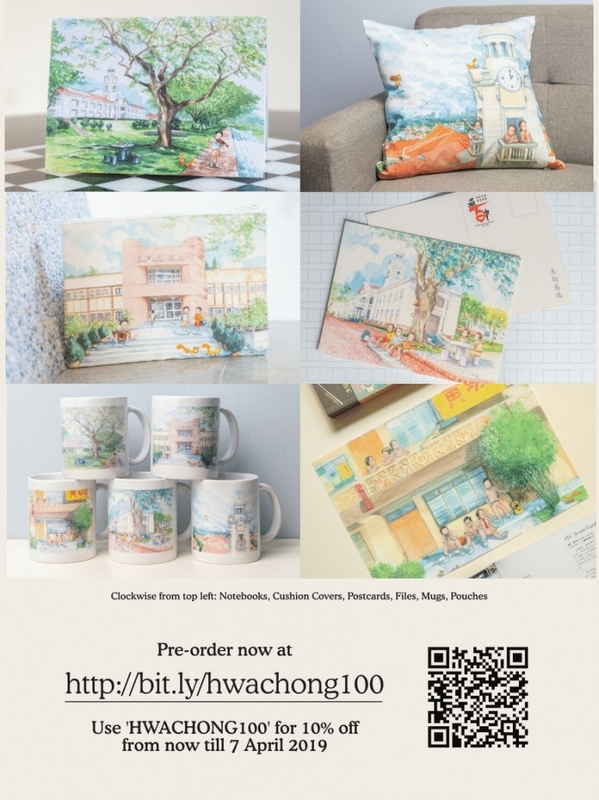 https://www.hcalumni.sg/wp-content/uploads/2019/02/Picture12.png 473 1246 admin https://www.hcalumni.sg/wp-content/uploads/2018/03/hc-alumni-logo.png admin2019-02-03 13:21:202019-02-03 13:25:53Here's Wishing All a Happy Lunar New Year! Due to faulty filter, the swimming pool will be closed from 25-27 January (Friday-Sunday) for repair works. We cordially invite you to join us at the Hwa Chong Family Chinese New Year Celebration. There will be performances by the students and alumni, followed by a lunch reception. 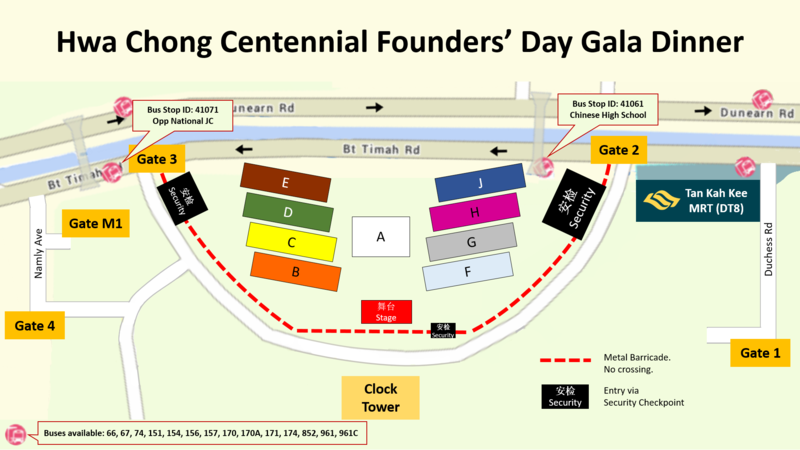 Venue: Hwa Chong Cheng Yi Auditorium. Mr Robson Lee Teck Leng, Chairman of Singapore Chinese High School Board, will be the Guest-of-Honor for the occassion. We would be delighted to have you present at this event and celebrate the New Year together as one Hwa Chong Family. Please RSVP via Email ([email protected]) or WhatsApp (97239579) by 31st January 2019, so that we can prepare the buffet lunch. The 100th Anniversary Dinner is on 21st March 2019, at the school field. Tables sit 10 pax. Normal table costs $800 per table. VIP table is at minimum $2,000 per table. 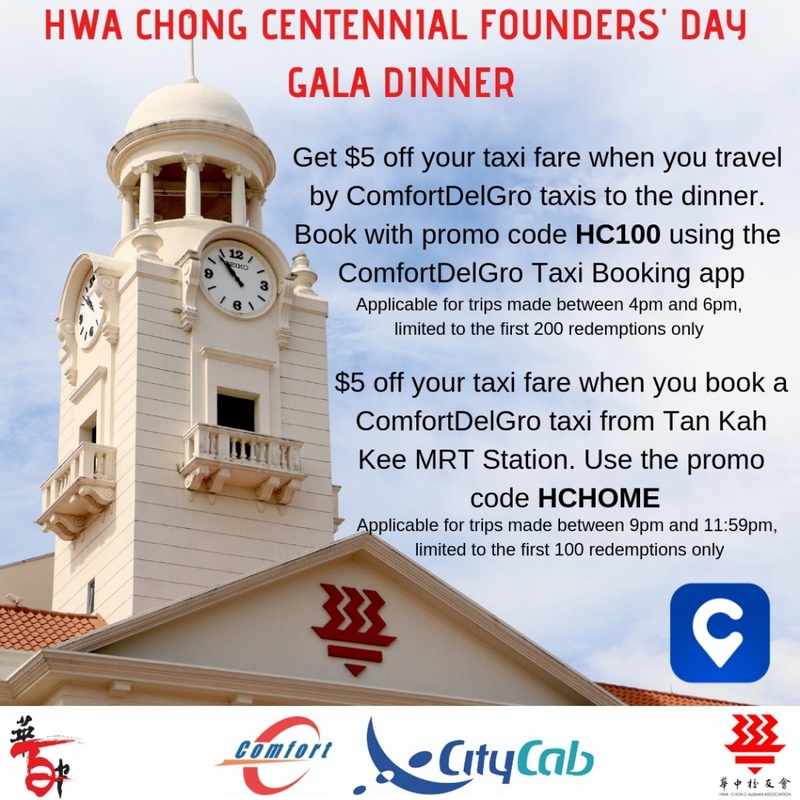 Hwa Chong Alumni Association (HCAA) will be providing each of you attending the Dinner a commemorative T-Shirt. Shirt sizes can be found in the order form below. Please access the link below for the dinner and t-shirt order form (t-shirt sizing chart included). Kindly fill it up and return to us (via Mail, Fax, Email or WhatsApp) by 31st January 2019. This form is to be filled by only the person who is making the booking. 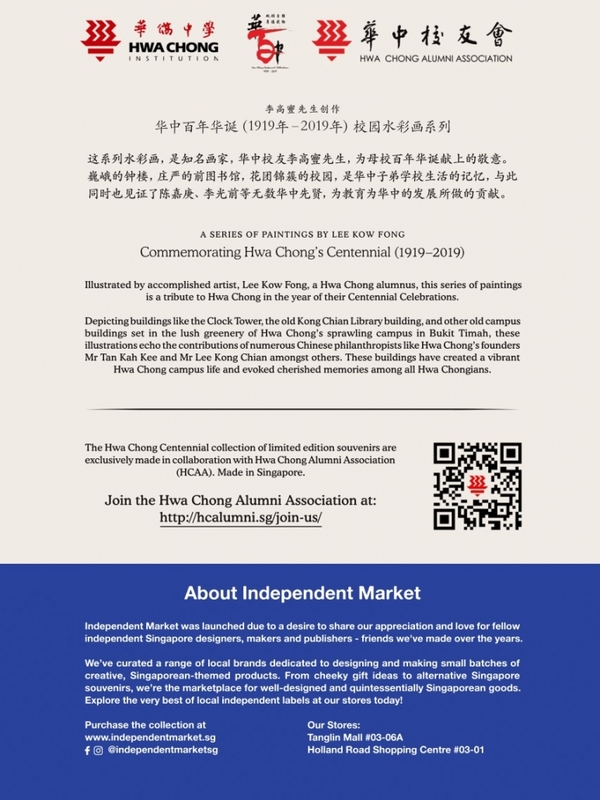 Kindly note to include both English and Chinese names in the form, where available. If you are booking multiple tables with us, please collate the total no. of shirts required and fill it in one form only. Thank you and here’s wishing you a Happy and Prosperous New Year!